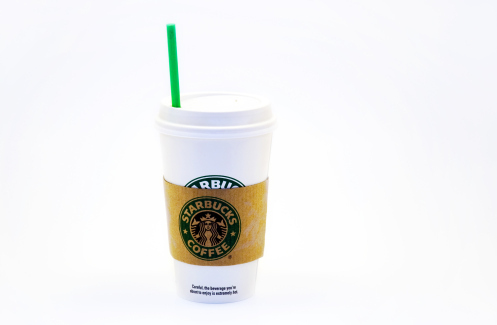 Ever wonder how those great photos with the pure white backgrounds on websites like Amazon or Apple are taken? It’s almost as if these pictures are taken by heavenly photographers against a backdrop of pure light. Bet you never thought the answer could be a 5 gallon bucket. 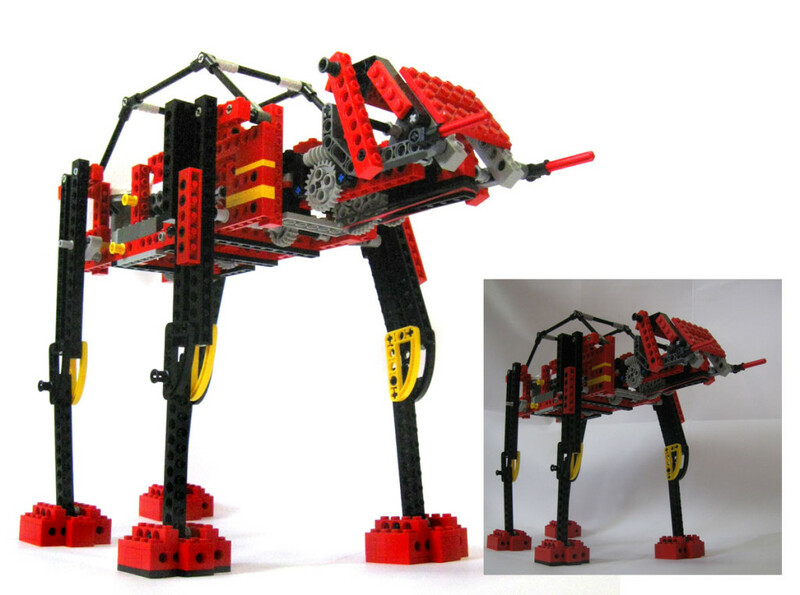 More specifically, it’s a construction called a “lightbox.” You can very easily make your own lightbox and produce pictures just as good as the one above. Here’s a peek “behind the scenes” of the lightbox that served as the backdrop for the photo above. Notice how the brightness from the 2 desk lights is being diffused through the fabric walls and ceiling of the light box to produce the most well-lit image possible. 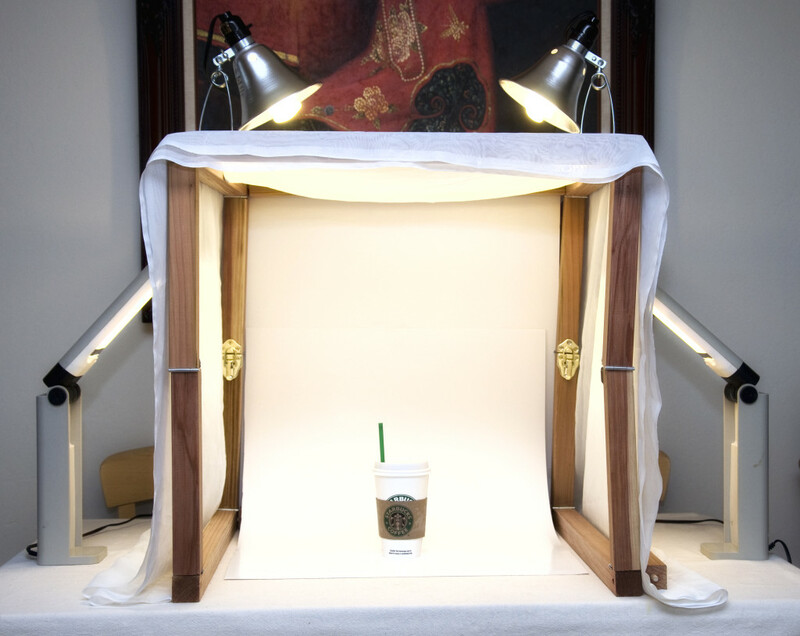 Naturally, the easiest way to make your own lightbox is with a minimally modified 5 gallon bucket. In the bucket lightbox, a 4 inch hole is bored so the camera lens has a good view in. Most of the bucket remains intact to ensure the best lighting possible. 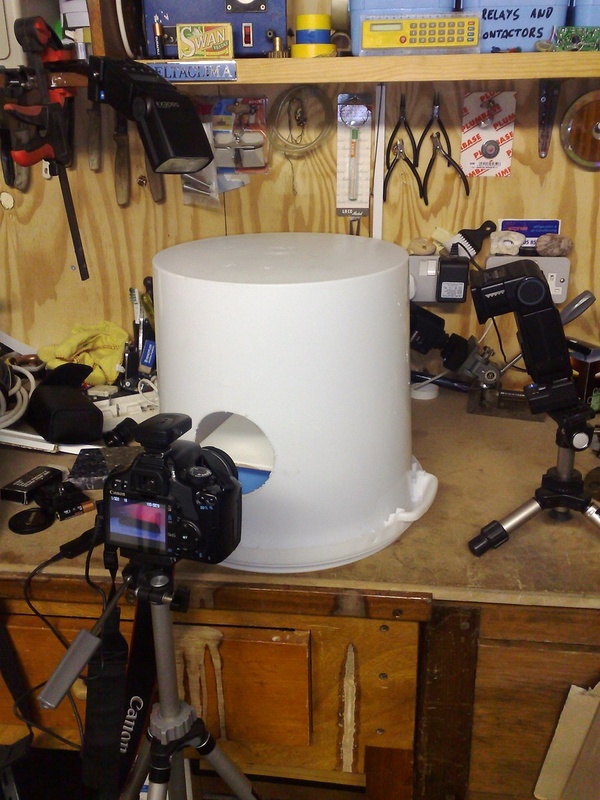 A small stage made of white coroplast is mounted inside the bucket just below the camera’s view angle. This surface can even be propped up with books. This setup is using a couple of remote flashes instead of photography lights and takes pictures of little lego people or something. Lighting is the most important part of good photography – when in doubt, add more lighting! The Finishing Touch: Blow your Highlights! Although a lightbox does a great job of making a background pretty white, it rarely is able to make something pure white. That’s why most photographers use a little program called photoshop to do post production on photos. 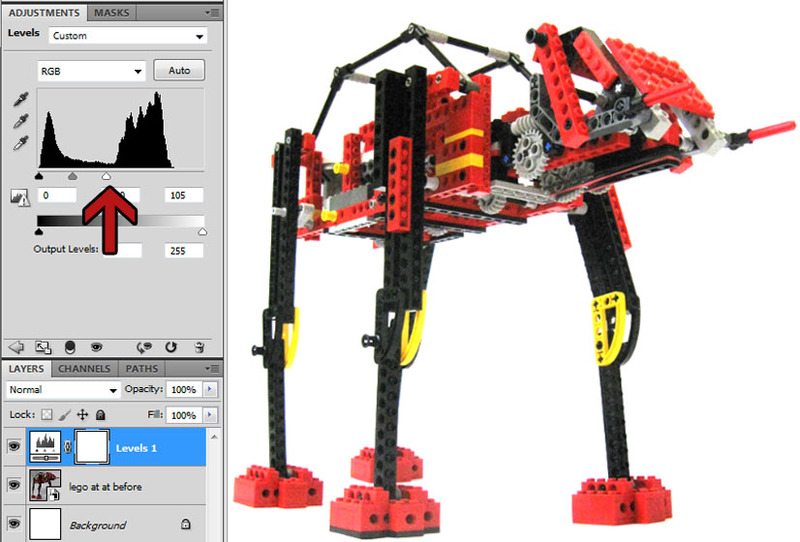 Above is the before and after footage of a star wars lego robot my brother shot for one of his websites. What a difference! The surprising thing is it only takes a couple seconds to make this transformation in Photoshop – I’ll show you how now. “Blowing your highlights” means adjusting the color levels – not the brightness levels – of a photograph to eliminate the data closest to white by turning it pure white. This process actually loses about half the information contained in a picture file, which is why it’s called blowing your highlights – it’s a fundamentally destructive process. 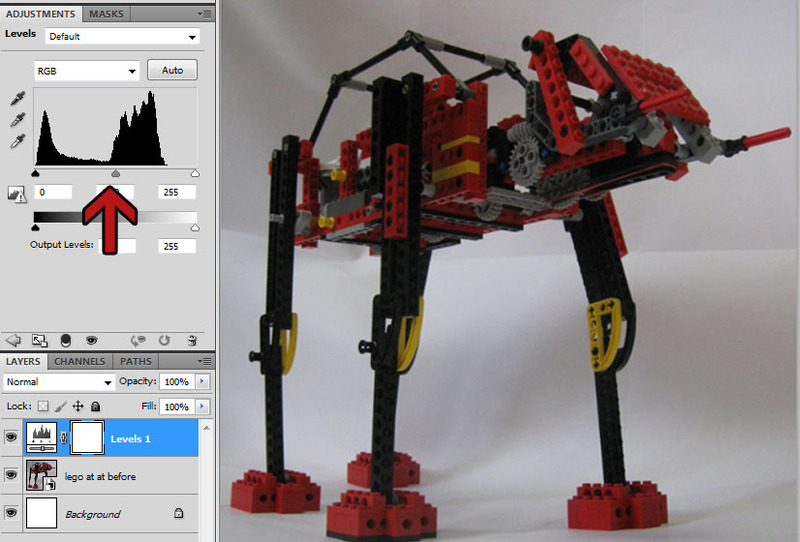 Notice the 3 triangular selectors in the adjustments panel. From left to right, they are colored black, grey and white. I’ve indicated them below with a red arrow. We’re going to blow our highlights by moving that white arrow on the end to the middle, right before the second spike of color data. Play around with the slider until it looks like something from the Apple website. Pretty easy, right? I found your site from the comments on RadicalPersonalFinance.com. Actually, yes – I HAVE wondered how they do the “heavenly” photo effect! Thanks for sharing the behind-the-scenes info. And of course, demonstrating the usefulness of the 5 gallon bucket in such an application. It would appear that setting the white balance on your camera before snapping the picture could help avoid some of the post processing. Check your camera settings for white balance adjustment. It might be labeled WB or something similar. You can make the setting on the lit bucket interior before you set your object inside. In this way, you typically avoid the gray/blue hue that you see in the un-retouched photo above. Hello! I just found your site, and was wondering … if desk lamps could be used instead of the auto flash ones? I suppose light is light, so it wouldn’t really matter?